In an overcrowded online space, it’s not easy thinking of a new angle or fresh take on subjects your audience would be interested in. Even when you’ve identified a killer idea, writer’s block could threaten your plans for creating captivating content that resonates with readers. 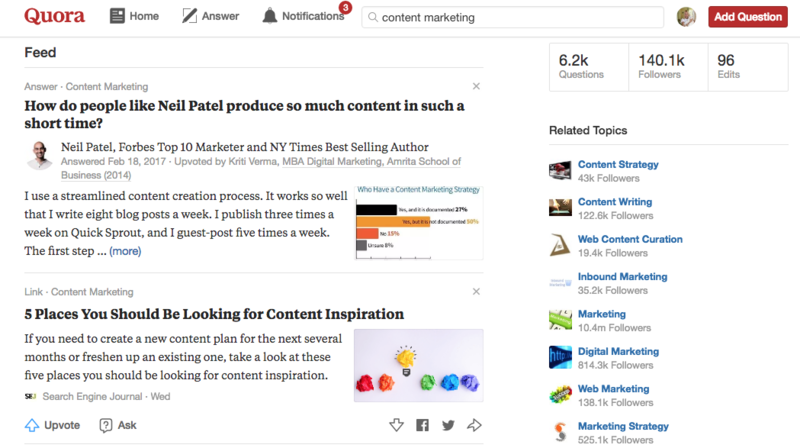 With this in mind, we’ve created a list of 5 awesome tools to help you discover novel content ideas and put your thoughts into words without too much creative anguish. First of all, it makes sense to find relevant yet realistic keywords based on your subject matter. Although popular keywords attract a wider audience, chances are your content will get lost among a sea of similar efforts. Moz’s Keyword Explorer is excellent at breaking down the numbers surrounding your chosen keyword. 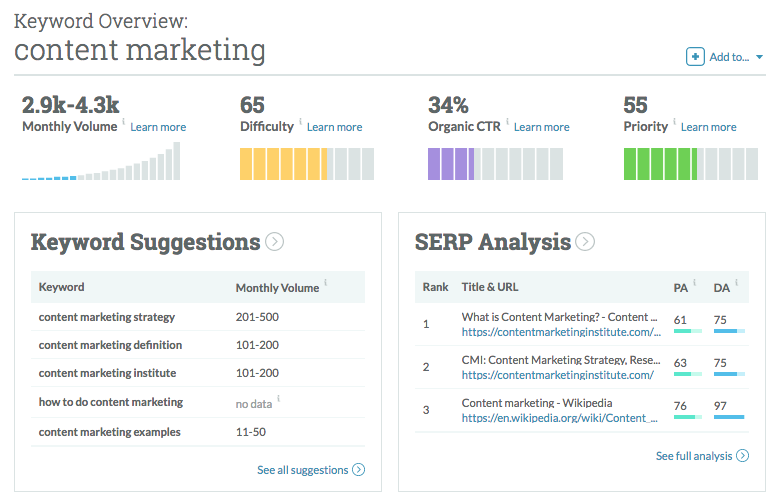 By working out how many searches it receives, how difficult it would be to rank for, and organic click-through rates, Moz gives you a priority score out of 100 along with possible long-tail suggestions for more effective targeting. 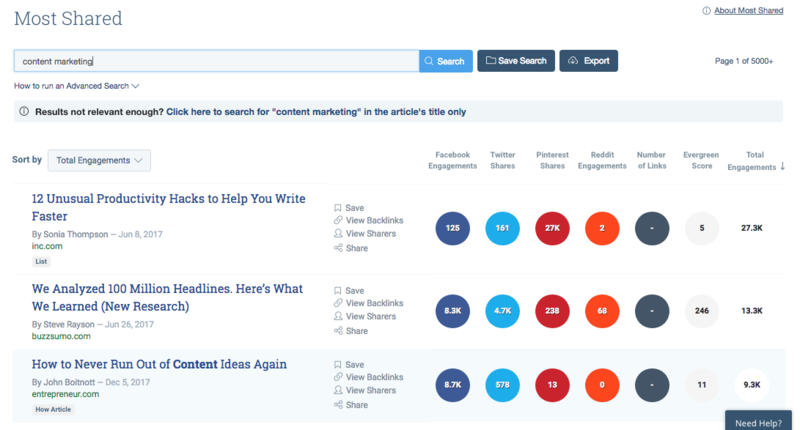 A perennially popular resource for marketers everywhere and one of our favourite tools in the office, BuzzSumo is the go-to site for unearthing the web’s most shared content. Here, you’ll get a sense of what your target market is talking about on social media and how to position your content accordingly. Not only does BuzzSumo display shares and engagements by social network, it also gives you an ‘Evergreen Score’ and the ability the find key influencers who could promote your content. 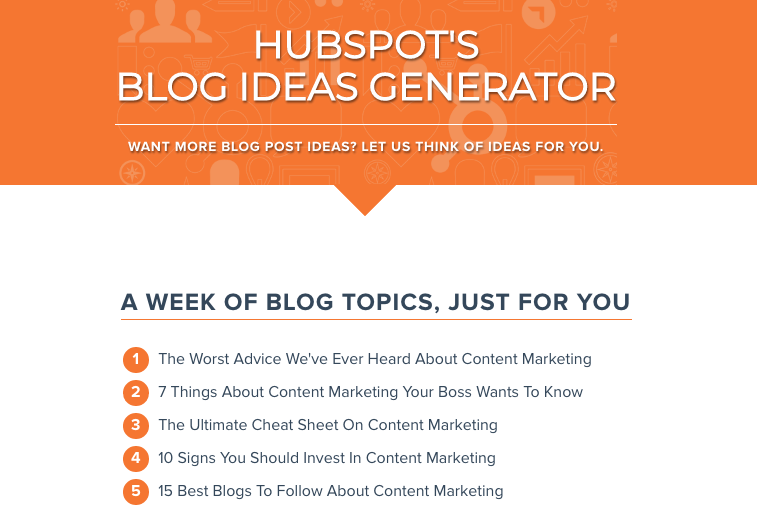 If you’re not overly concerned with keyword opportunities or trending topics and simply want to give your audience some entertaining content, head over to HubSpot’s Blog Ideas Generator. All you need to do is enter three words, wait a few seconds, and before you know it, you’ll be given a week’s worth of blog topics. Not all ideas will be applicable or appropriate, but it’s bound to get your creative juices flowing. Even if you just use it to create more clickable blog titles! The question-and-answer site Quora is a relative goldmine of content ideas. By browsing target keywords and setting up email alerts, you’ll always know what your audience is talking about or wanting to discover. Another excellent aspect of Quora is its level of quality control, helped by a team of moderators that limit noise and maintain standards. Informed and well-written content is rewarded with exposure and engagement. 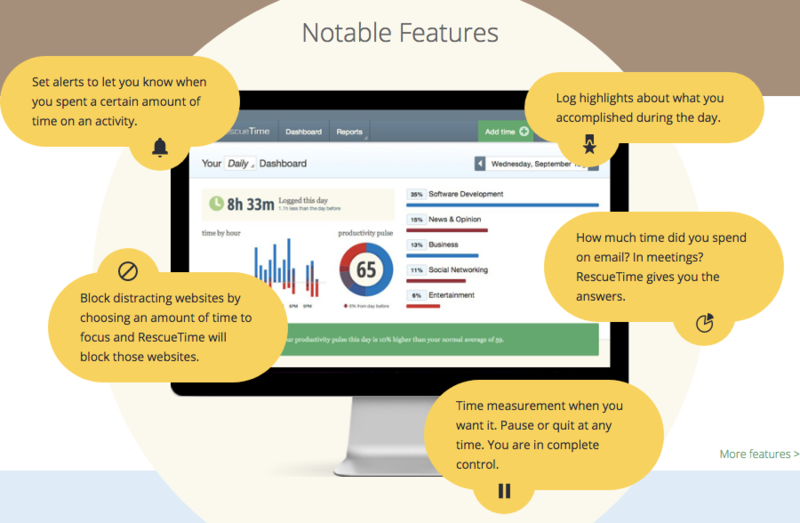 RescueTime runs in the background of your desktop or mobile to eliminate distractions, measure productivity, and ensure you’re always on track. Open this handy little tool before you start researching content ideas and you’ll already be one step ahead of the game.